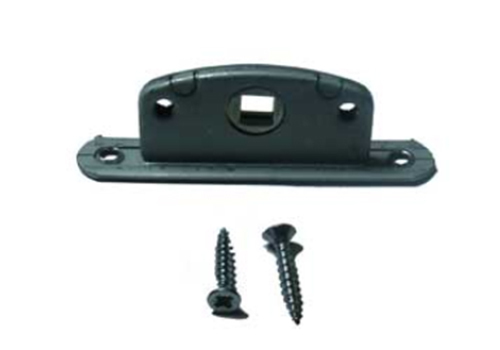 A variety of replacement locks, catches and hinges, along with a range of opening handles. 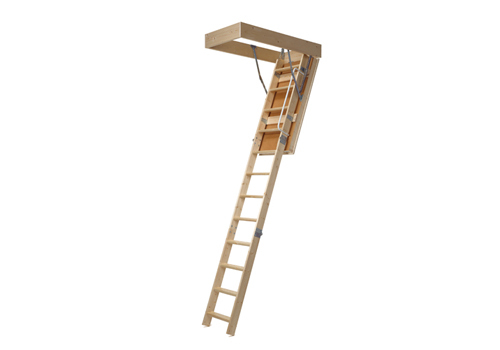 Insulated loft hatch with 3-section folding timber loft ladder. 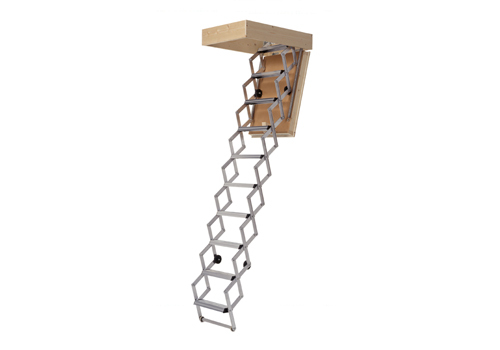 Heavily insulated loft hatch with 3-section folding timber loft ladder. 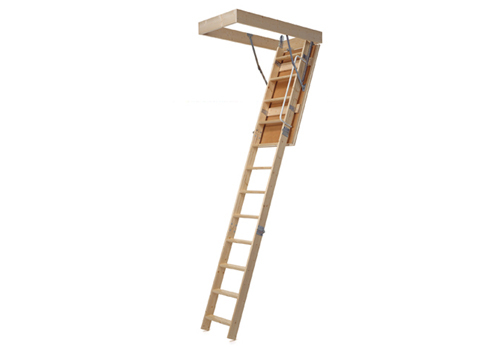 Fire resistant insulated loft hatch with 3-section folding timber loft ladder. 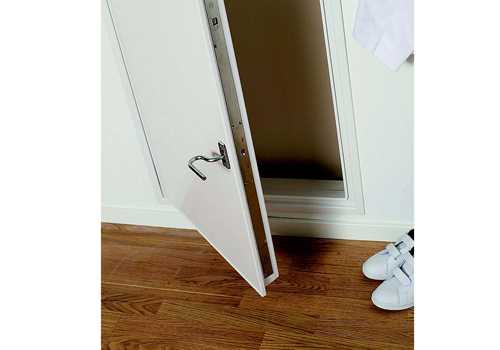 Luxury white composite hatch with integral architrave and 3-section folding timber loft ladder. 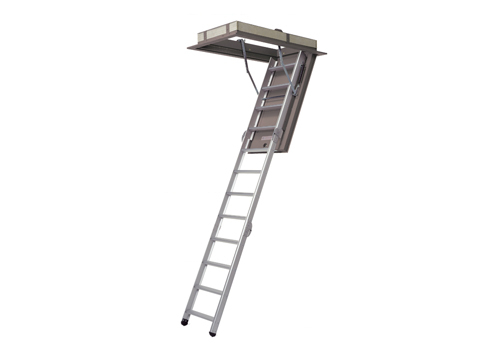 The ultimate fire resistant steel loft hatch with 3-section aluminium folding loft ladder. 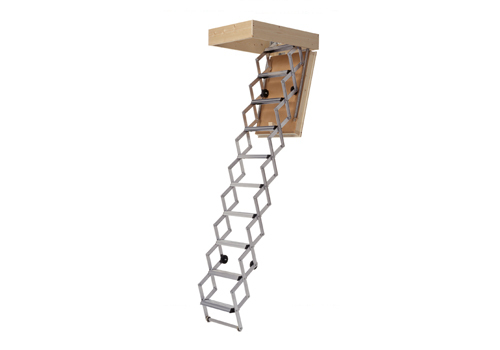 Heavily insulated loft hatch with aluminium concertina loft ladder. Fire resistant insulated loft hatch with aluminium concertina loft ladder. 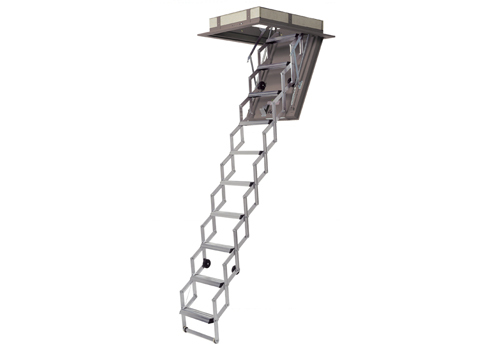 The ultimate fire resistant steel loft hatch with aluminium concertina loft ladder. Heavily insulated flexible inspection hatch. 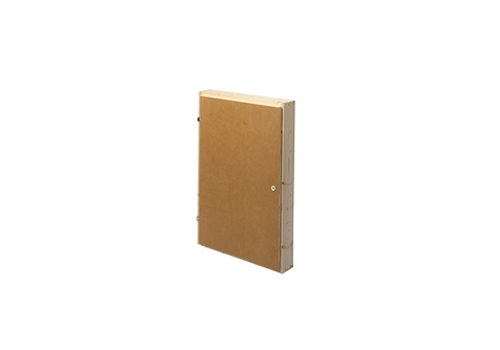 Luxury, elegant, moulded compound inspection hatch. 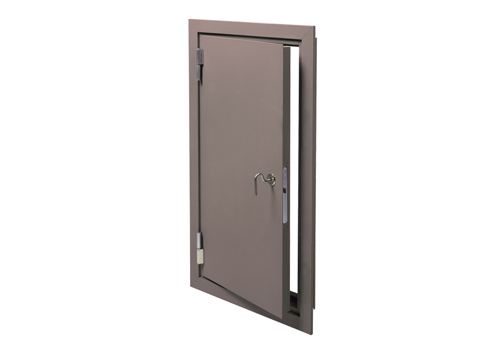 Fire resistant steel inspection hatch for public buildings.